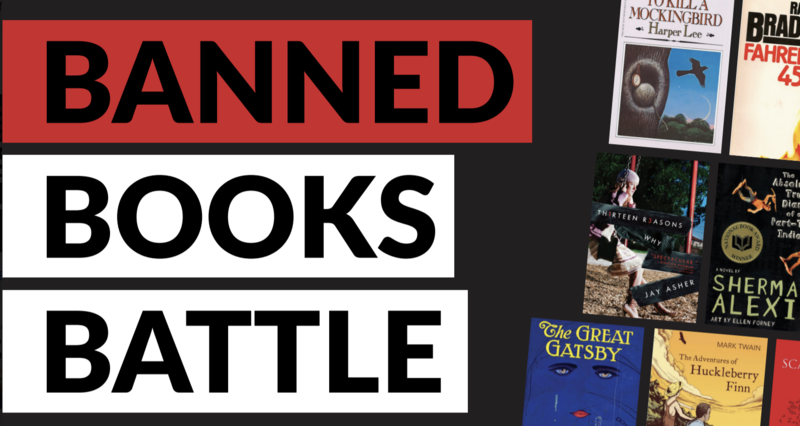 Wrap up Banned Books Week by testing your knowledge of America’s most frequently challenged books at the Francis branch (52655 N. Ironwood Rd. South Bend, IN). Pizza provided! Teams of 4-7 recommended. Individuals are welcome and will be assigned to a group. Prizes awarded to 1st, 2nd, and 3rd place winners. Call 574-282-4641 for more information.